Save BHD 0 (0%) Earn 109 Shukrans What is Shukran? Shukran is the Landmark Group’s award-winning loyalty programme in the Middle East, which allows you to earn Shukrans when you shop any of our brands. 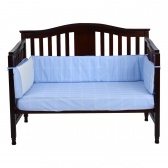 Add some style and comfort to your baby's cot with this bright hued cot bumper. 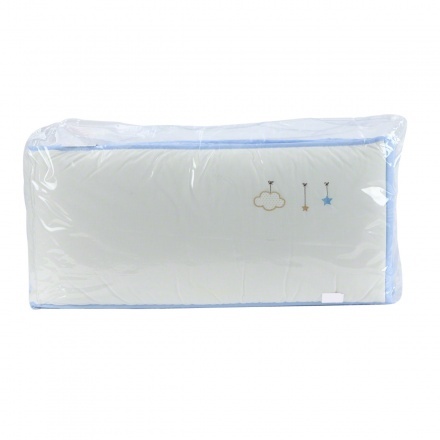 It comes with extra padding and tie ups to ensure it doesn't slide off.